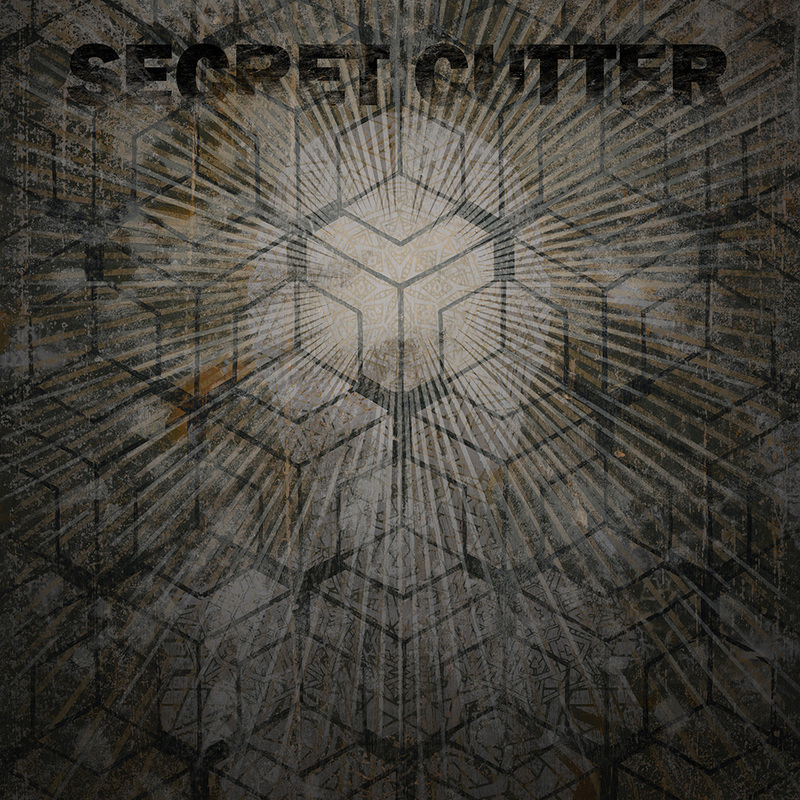 Bethlehem Pennsylvania Sludge Grind Stalwarts SECRET CUTTER return with their highly anticipated sophomore L.P. "Quantum Eraser"
For a decade SECRET CUTTER has steadily built a reputation for their unique genre bending vision for Sludge and Grind music. 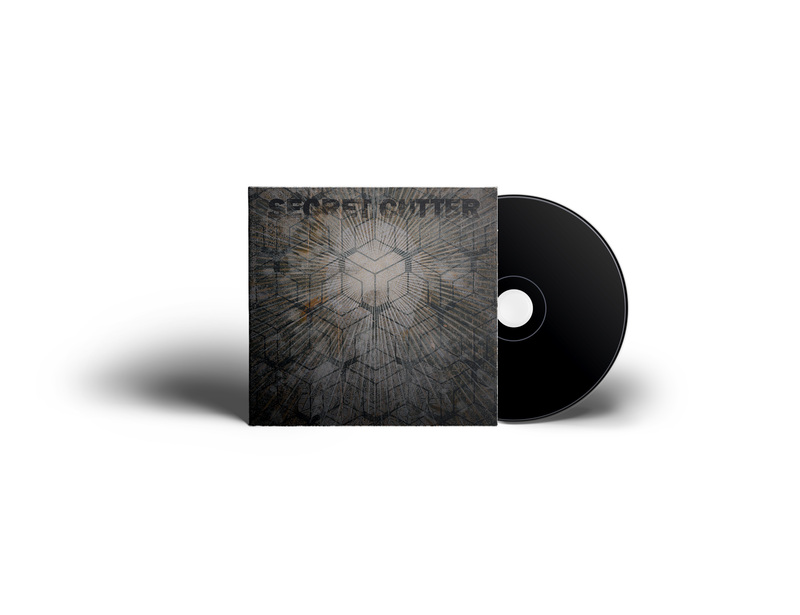 Their 2014 debut LP "Self Titled" ( https://secretcutter.bandcamp.com/ ) was critically acclaimed for its eclectic song writing and brutal heaviness. 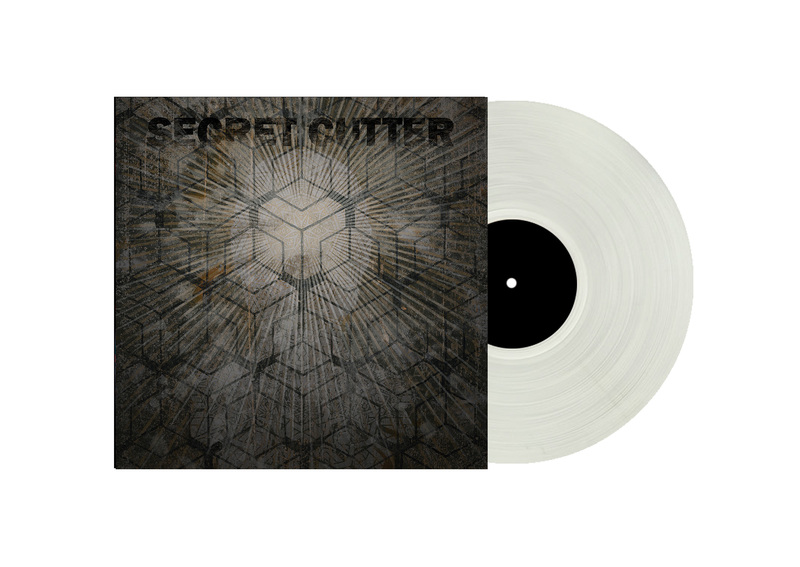 SECRET CUTTER is at once familiar, utilizing the blueprint of Floor or Eyehategod but conveyed through a distorted lens that is as original as it is heavy .The minimalist three-piece, vocalist Ekim, drummer Jared Stimpfl and guitarist Evan Morey ,have created a crushingly heavy, angry sound that is solely their own. Distributed through U.K. based Holy Roar records and Deathwish Inc. The groups 2nd and newest L.P. Quantum Eraser contains 11 tracks of feedback laden mind fuckery. 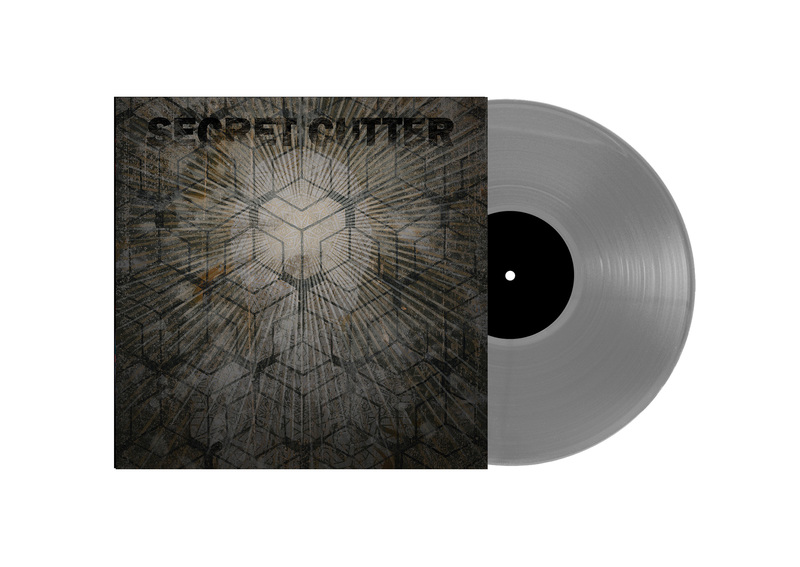 Mastered by Brad Boatright at Audiosiege .With cover art by Thomas Hooper (Neurosis, Converge).